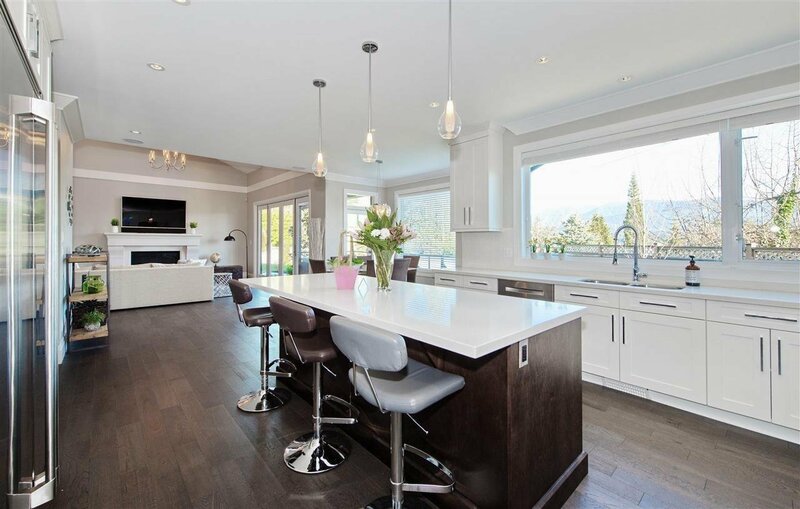 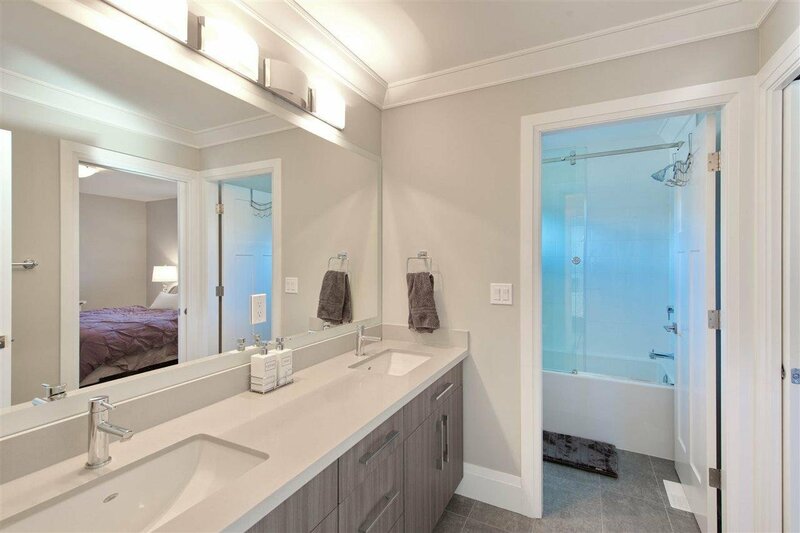 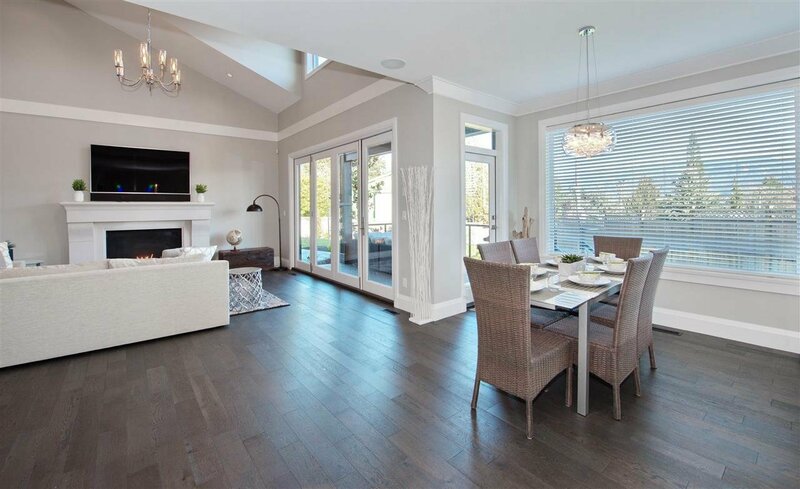 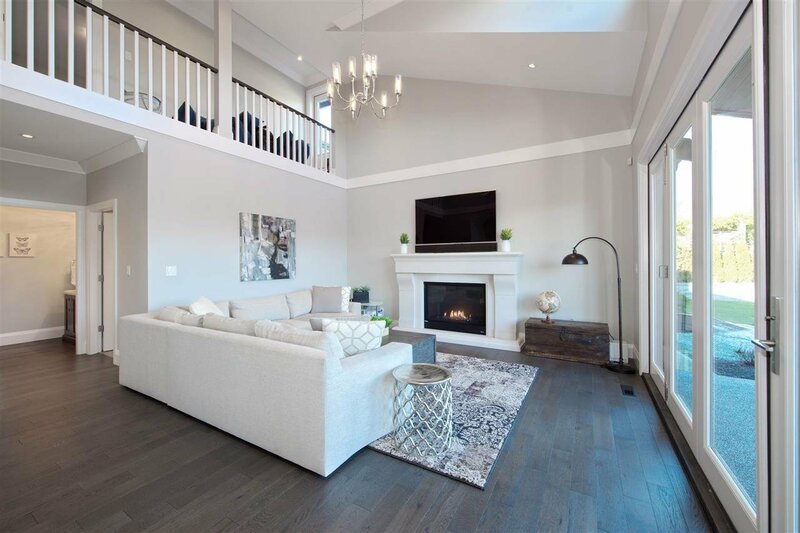 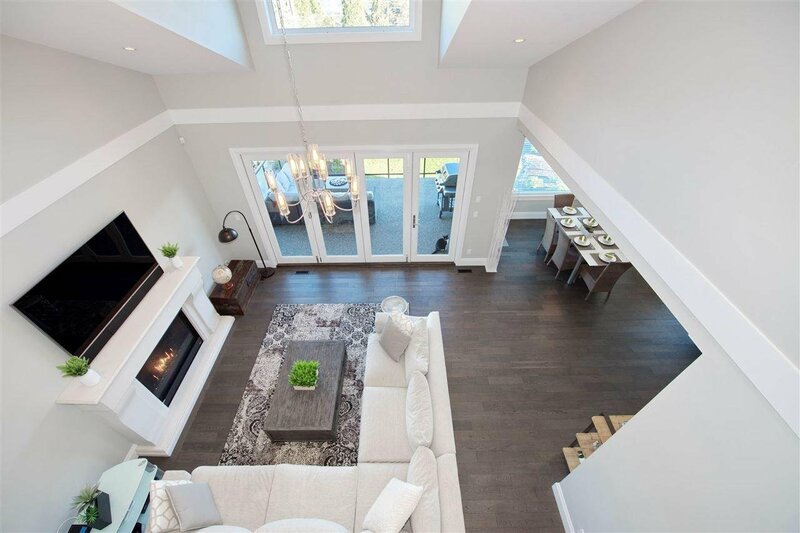 A stunning 5,300 sqft house by '' Noort Homes" with all the detailed quality and features you'd ever want on your wish list. 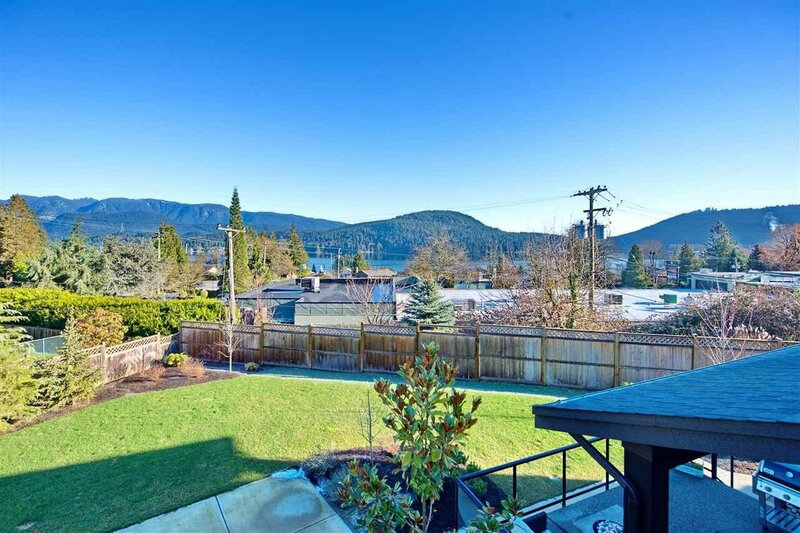 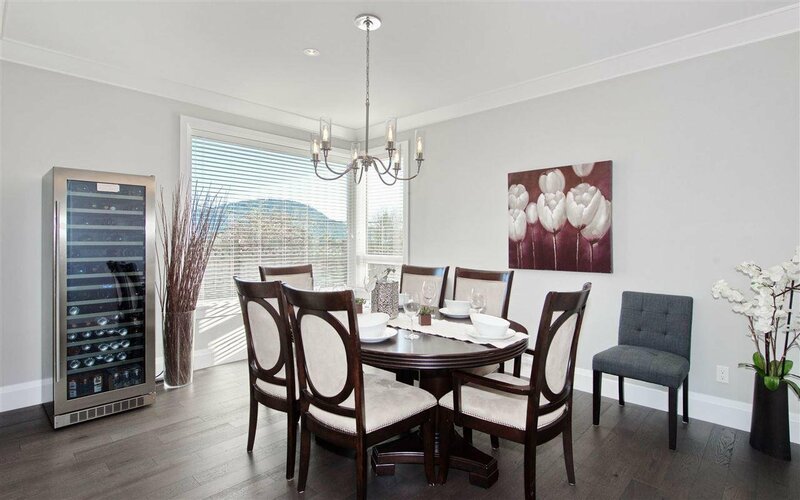 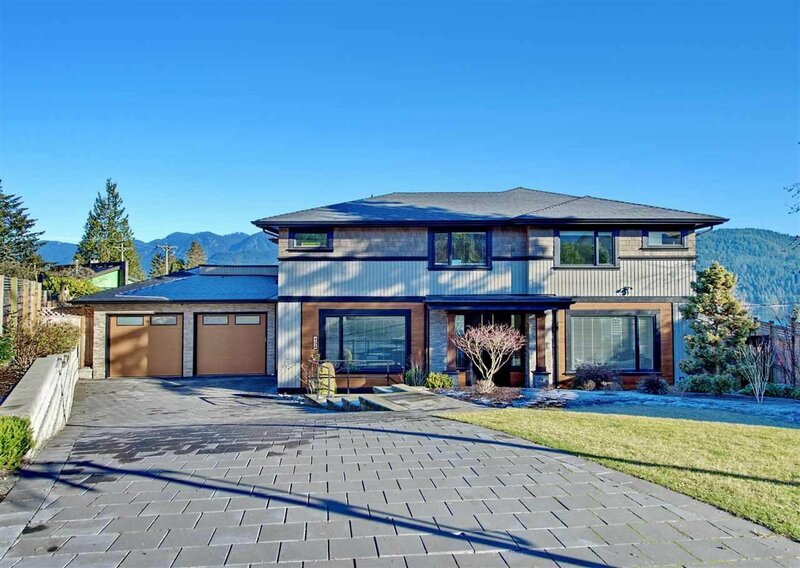 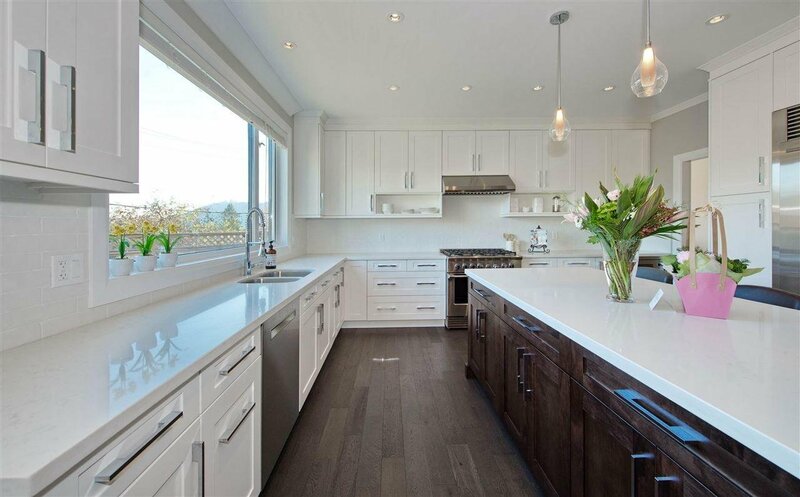 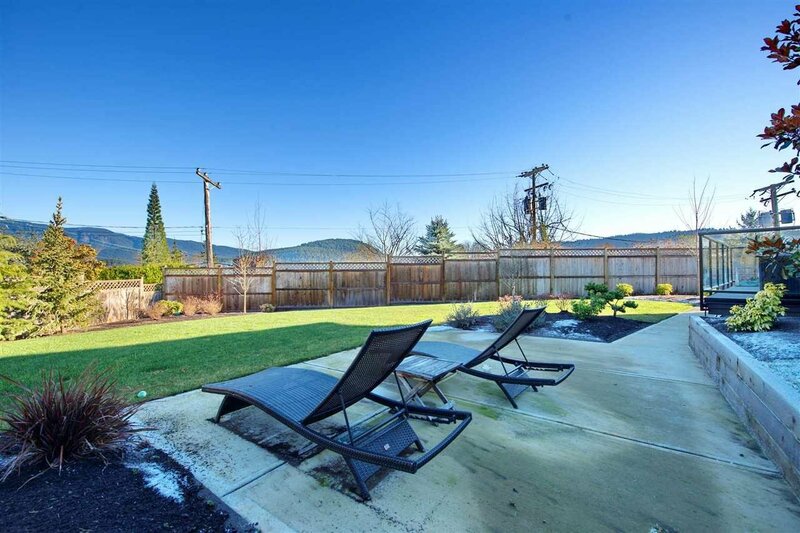 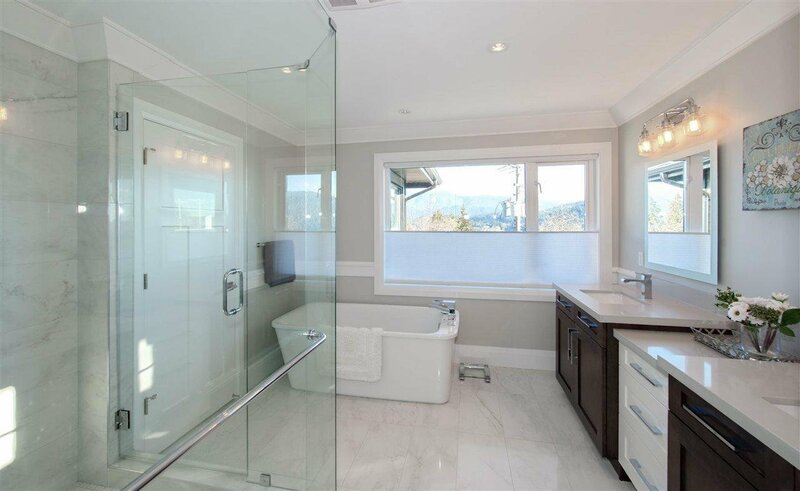 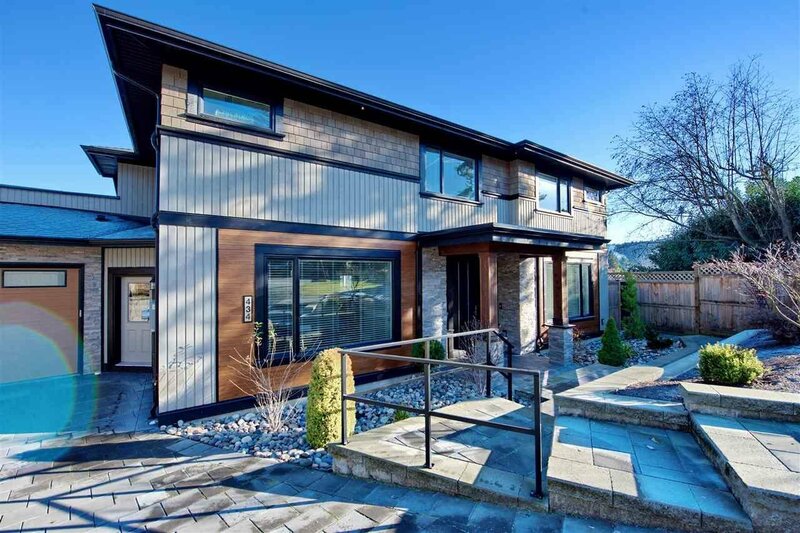 Nestled on a cul-de-sac in a family oriented neighbourhood with ocean and mountain views. 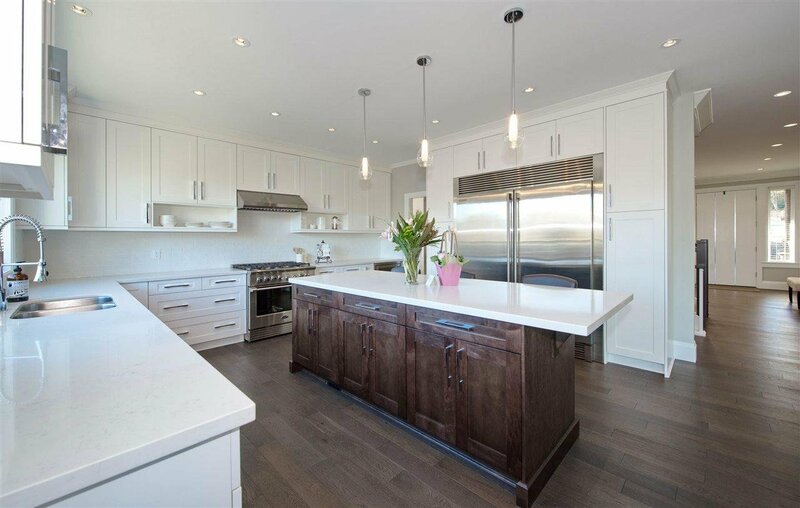 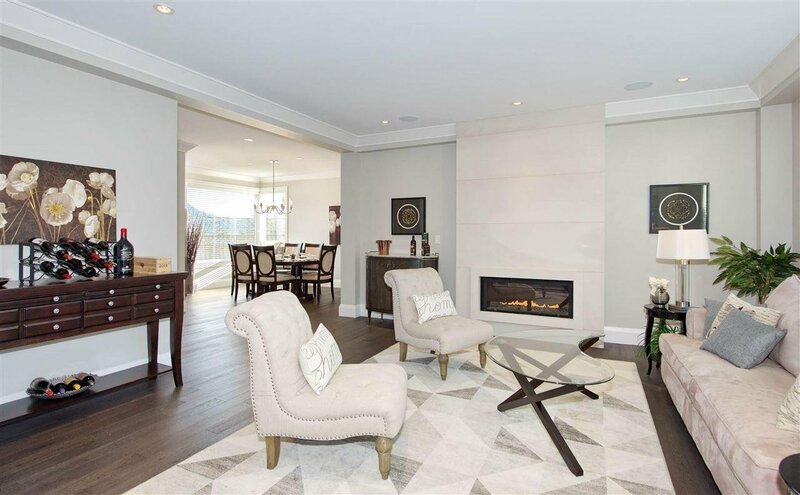 This home is a perfect family home with an open concept kitchen, ideal for entertaining, barbecue ready patio, spacious master bedroom w/ensuite. 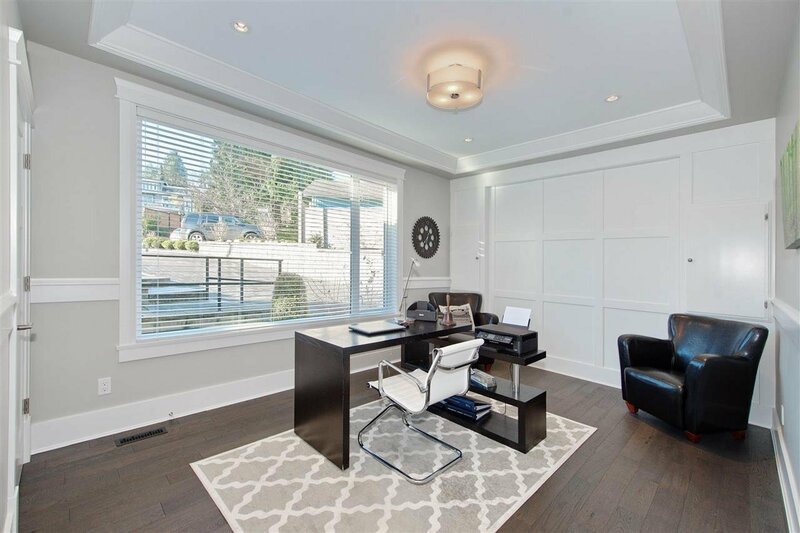 Downstairs features a cozy theater room, with an office, and a separate one bedroom legal suite with it's own separate entrance. 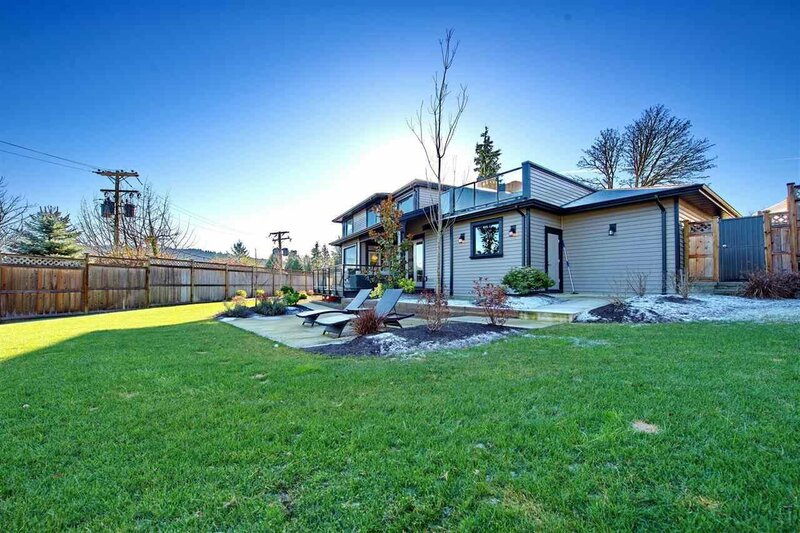 Fully fenced-gated and landscaped 10,600 lot. 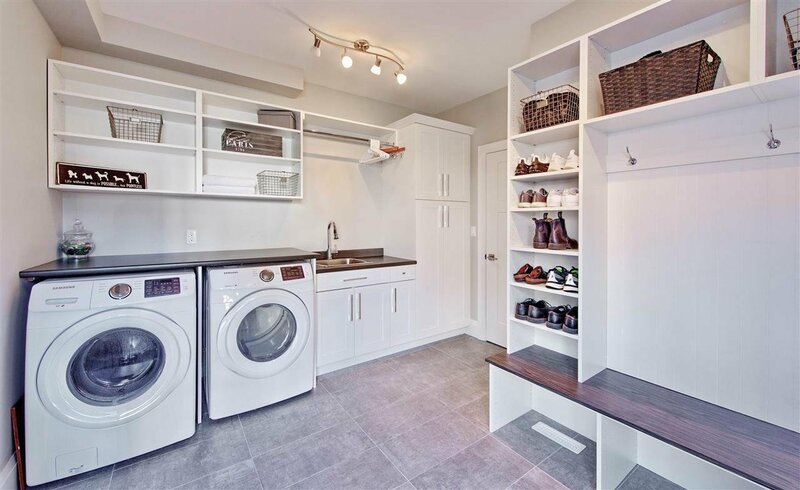 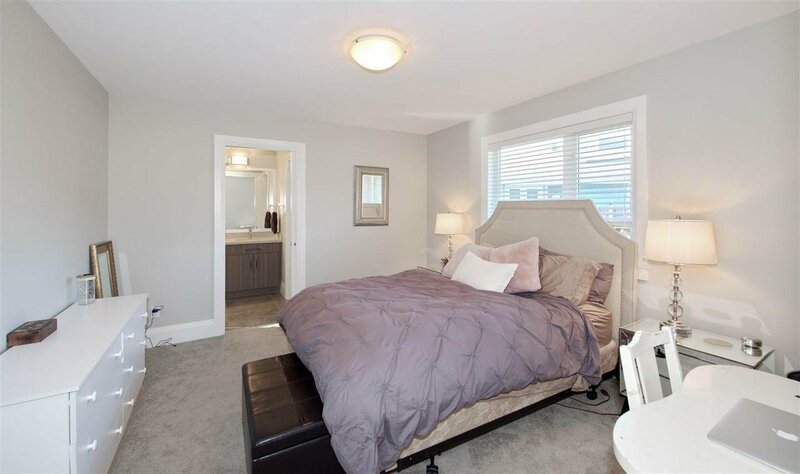 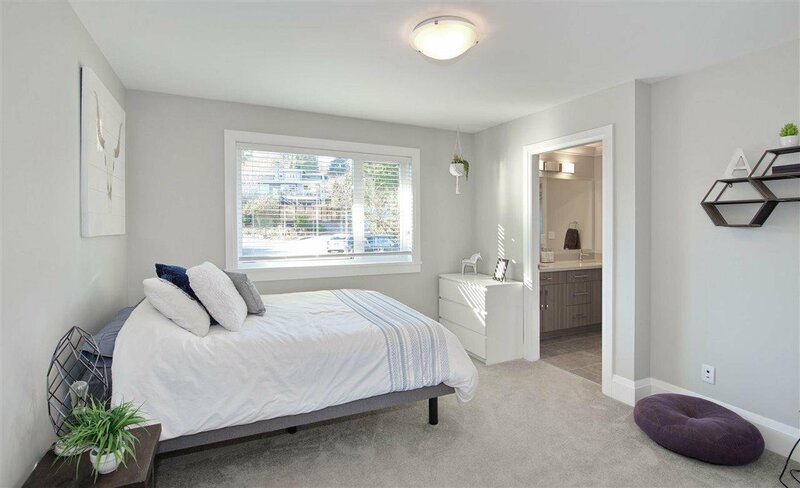 Irrigation sprinkler system, over sized garage/ large private sun deck- 2 patios.... waling distance to Dollarton Shopping Centre/ Sherwood Park Elementary/ Seycove Secondary.